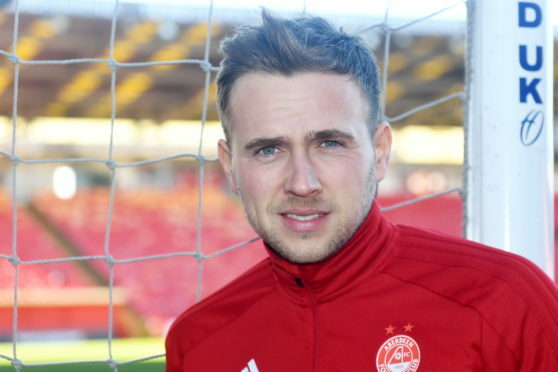 Greg Stewart is on loan at Aberdeen from Birmingham City. The Dons signed Stewart for a second time in January and hope to do a permanent deal for the striker when his contract with Birmingham City expires in the summer. However, it emerged over the weekend that Rangers had tentatively enquired about his availability and Stewart is keen to explore his options as a free agent at the end of the summer. Aberdeen manager Derek McInnes still has a keen interest in keeping Stewart, who spent the first half of the season on loan at Kilmarnock. His immediate priority is on tonight’s game at Pittodrie, where a win for the Dons is vital heading into the defining period of the season. He gives great credit to his Motherwell counterpart Stephen Robinson, who has reformed his squad into a more consistent outfit that is still in with an outside chance of making the top six. 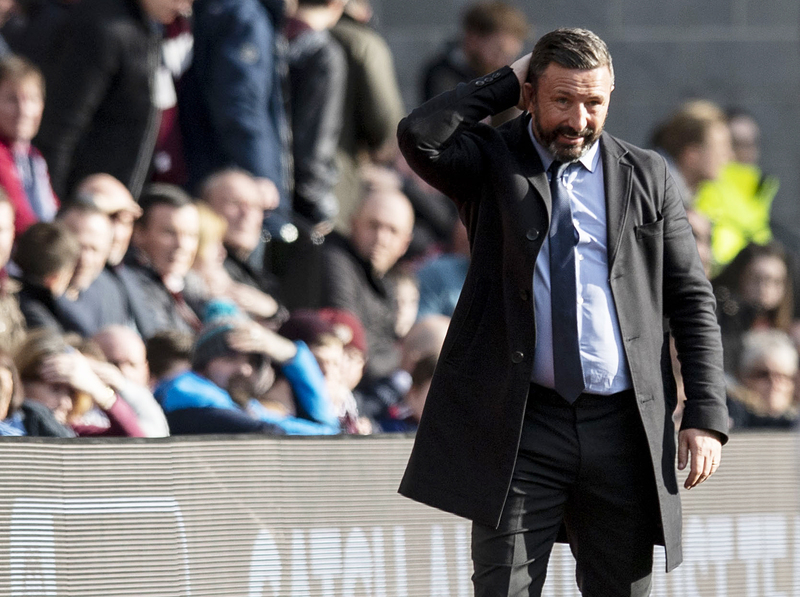 McInnes added: “They’ve tried to change the perception of what they were but they’ve got that underbelly, where they can be physical and competitive. Stephen started the season with a diamond and tried to play through the lines a bit more – that wasn’t really working for them. “They’ve changed to a 4-3-3 and have two pacey ball-carriers in Ariyibi and Hastie to be influential for them. They’ve given a different dimension to the Motherwell team and I like that speed and ball-carrying ability in my own team. “Cadden and Frear came on and made an impact on Saturday, so it’s not just dependent on those two. Certainly Steve has changed how he wanted his team to play in the last wee while and it’s working for them at the minute. “Their midfield three are strong – whether it’s Campbell, McHugh, Gorrin or Turnbull. I admire the fact he’s changed twice mid-season to get results. He’s tried something that wasn’t working and has now get a system that is clearly working for them. Their home form has been very impressive over the last 10 or 12 weeks and we’ll have a tough game.